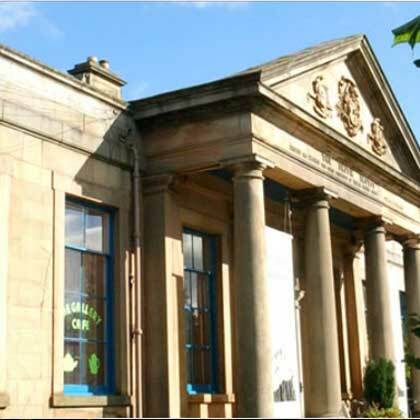 If you are looking at What to do in Stirling you will not be disappointed especially if you are interested in events that played a major part in Scotland's history. 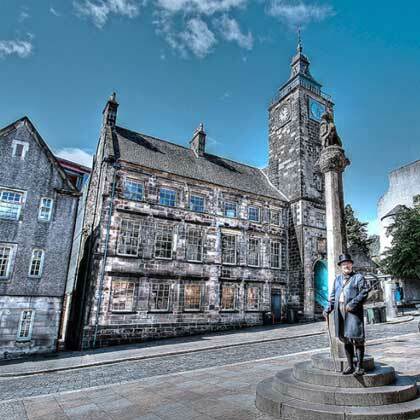 There is a great choice of Things to Do in Stirling and the Forth Valley area with nationally important visitor attractions particularly around the Scottish Wars of Independence in the early 1300s. Up to recent times Stirling was the lowest crossing point on the River Forth, with Stirling Castle standing guard over the crossing point. 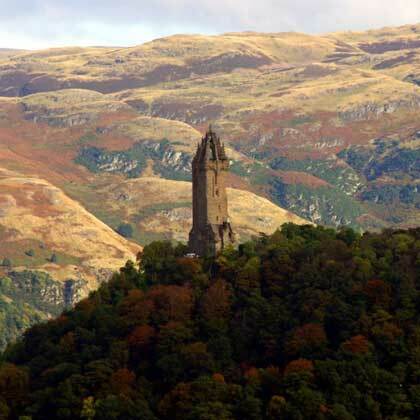 Your Stirling what to do list must include a visit to the monument of Scotland's National hero William Wallace that inspired the Hollywood block buster, Brave Heart starring Mel Gibson. There is also Stirling Castle with its magnificently reconstructed Royal rooms which is highly recommended. 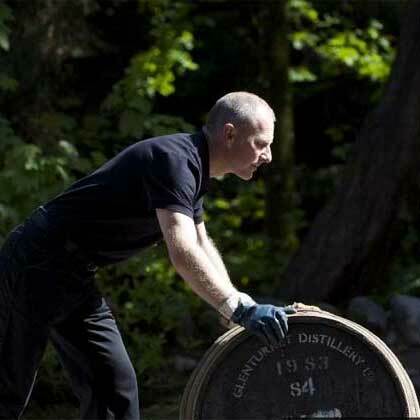 We would recommend that you take your time your time to compile your Stirling What to do list choosing the things to do in Stirling, by adding each to your trip planner which includes its location and directions if required via Google maps.